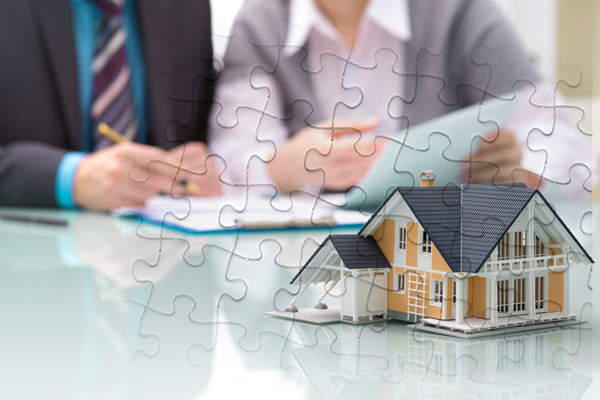 Whether you are looking to purchase your first home, upgrading to a bigger home, purchasing your first investment property or adding to your investment property portfolio, wanting to utilise the equity you have created to further build wealth or simply wanting to know whether or not there is a better way of structuring your lending, D&M Financial Services are the mortgage Brokers that can help. The mortgage brokers atD&M Financial Services take no commissions at all. The commissions that would normally be paid to us for arranging a loan for you get paid to you! Instead of the commissions being paid to us, we give them to you every single month until you have paid off your loan. We have access to over 40 different lenders in Berwick& South Melbourne. Because we don’t take any commissions, we are able to provide you with advice that is conflict free and in your best interests. We offer a free initial, no obligation consultation with mortgage brokers -To discuss how we can help you and your family with Debt Advice Contact Damien Burns on 0413 698 770 today – We cater to all areas of South Melbourne including Beaconsfield, Berwick, Narre Warren, Officer, Clyde North and more. To learn how we can help you and your family with Debt Advice call Damien Burns at 0413 698 770 today! Two children, aged 10 & 7. Paul & Stephanie were struggling month-to-month to pay for their multiple debts, which included a mortgage, a car loan, a personal loan and a number of credit and store cards. With hundreds of dollars in interest piling up each month, they found it next to impossible to reduce their debt. They felt helpless and were constantly stressing over how they would eliminate their debt. Worse still, they were living pay cheque to pay cheque and each time they made a payment on their cards, they had to use them again to survive. They were out of cash. Through getting the right debt advice, Paul & Stephanie were able to consolidate their debts into a convenient low-cost loan with one convenient monthly repayment. As a result, their overall monthly repayments had been significantly reduced and so had their stress levels. This allowed Paul and Stephanie to free up cash-flow every month that they could put towards a tailored financial strategy to help pay off their mortgage even quicker and help them secure their family’s financial future. Two children, aged 6 & 3. Michael and Samantha has first taken their mortgage out nearly 7 years ago and had never had it reviewed. They had wanted to over the past couple of years but life always go in the way. They finally made the time to review their debt situation. As a result, they were able to re-finance their mortgage saving 0.5% p.a. off their interest rate. Because they went through D&M Financial Services, they also received an up-front payment and will also receive an ongoing monthly payment paid into their account for the life f the loan. This id due to the fact that D&M Financial Services give 100% of the up-front and ongoing trail commission back to the clients. The 0.5% rate reducton combined with the commission rebate was able to save over $60,000 in interest and pay their mortgage off 3 years earlier, all by paying the same amount as they were. This also enable Michael and Samantha to put in place a Debt Recycling strategy that would further reduce the time taken to pay off their mortgage, reduce their taxable income and grow an investment portfolio at the same time.